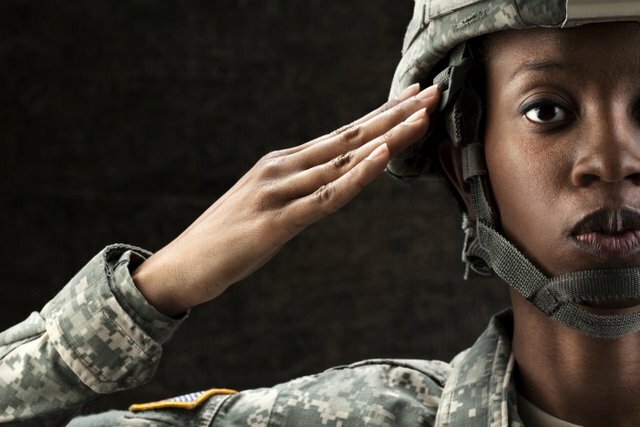 My name is Lily Casura and I am conducting an independent research project (this survey) into the housing difficulties U.S. women veterans may experience after completing their military service. This survey has been reviewed by and has received university Institutional Review Board (IRB) approval. The goal of my research is to attempt to fill a gap in knowledge about how and why women veterans may experience periods of housing instability and what accommodations they make during these periods of precarious housing. This survey was designed with the cooperation and input of women veterans who have been or are currently experiencing homelessness and are advocates for the women veterans community. My goal is to highlight issues that some but not all women veterans experience with housing instability after military service. Your participation in this short, anonymous survey is entirely voluntary. There is no compensation offered or implied. Your participation will be kept anonymous and confidential. The survey should take you only a few minutes (less than five) to complete. As you proceed through the survey, if you want to go back and revise a previous answer please do so. In addition, you may experience mild discomfort when answering some of the following questions, and you are free to discontinue the survey at any point. Most of all, your participation is greatly appreciated. Thank you. NOTE: By proceeding, you are giving consent to your voluntary participation in this survey. 1. Have you ever served in the U.S. military? 2. Are you still CURRENTLY serving in the U.S. military?